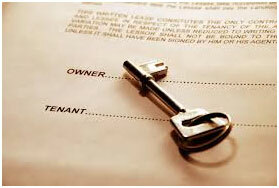 If you are moving to Noida and is willing to rent a flat under Rs.25,000, this article might be helpful to you. 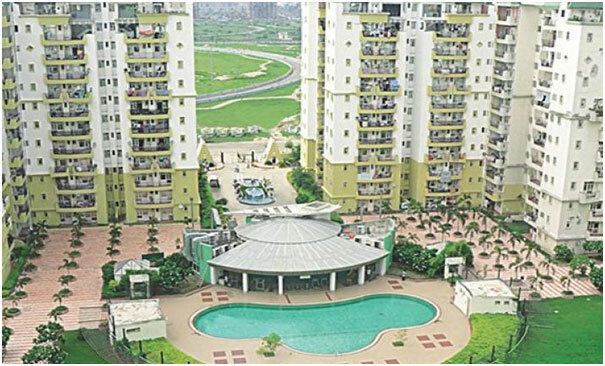 Prominent 1 BHK’s under Rs 25,000 rental are available in areas such as Eldeco studio Sector 93, Max bliss wellington sector 75, Hyde park sector 78, Flex apartment sector 62, AWHO Brahmaputra Apartments Sector 29, Sector 15,Sector 14,Sector 39,Sector 31,Sector 33,Sector 23,Sector 105,Sector 137. 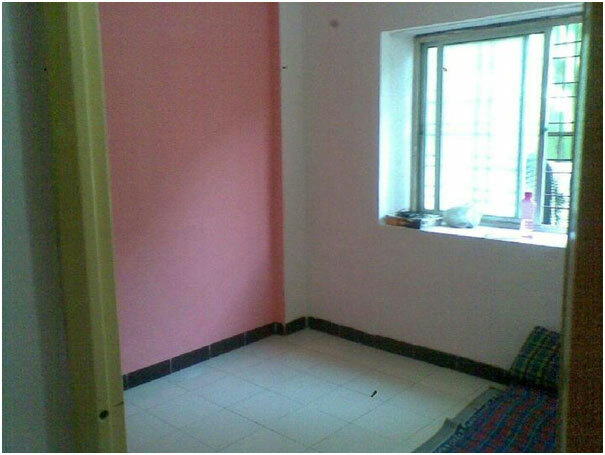 Most of these 1 BHK’s will be fully furnished within the rental range of 12K to 25K. 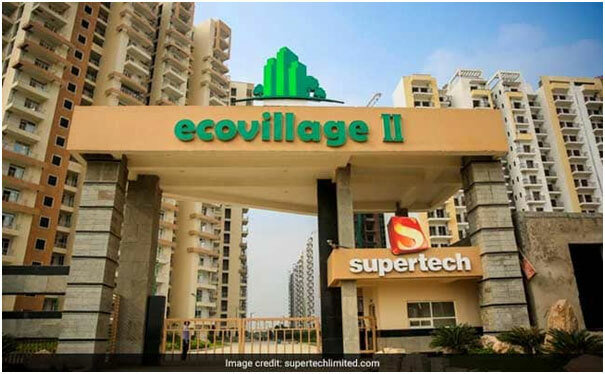 Prominent 2 BHK’s under Rs 25,000 rental are available in areas such asSector 74,Sector 75,Sector 76,Sector 77,Sector 78 in Societies like Amrapali princely estate and silicon city, Supertech Capetown, Elite Homz, zenith express, JM Orchid, Prateek wisteria, Sethimax royale, Mahagun moderne , JM Aroma, Max bliss white house, Gardenia golf city, Aims golf avenue, Apex Athena, Antriksh Golf view, Hyde park etc. Sector 50, Sector 34,Sector 52,Sector 61, Sector 121,Sector 122,Sector 119,Sector 51,Sector 41, Sector 48, Sector 47, Sector 46,Sector 45, Sector 33,Sector 26,Sector 25,Sector 110,Sector 107,Sector 108, Sector 134, Sector 128,Sector 129,Sector 93,Sector 137,Sector 168 etc. In societies like Swarna Jayanti Rail nagar sec 50, stellar kings court sec 50, Mahagun maple sec 50, Alok Vihar sec 50, overseas apartments sec 50, Kailash Dham sec 50, Amrapali eden park and exotica sec 50, Supertech pavilion court sec 34, Arawali apartments sec 52, Brahamaputra apartments sec 29, park view apartments, Ganga apartments, Mahavir apartments sec 29, Arun vihar sector 29 ,Sector 37 and Sector 28, Kothi’s in sector 30,sector 31,sector 36,sector 46,sector 45,sector 47,sector 48, sector 50, sector 51 etc. 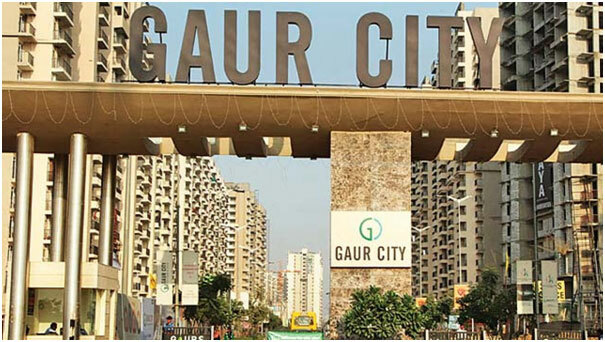 Kendriya Vihar sector 51, Lotus boulevard sector 100, great value Sharnam sector 107, sunworld vanalika sector 107, Devine meadows sector 108, Grand Omaxe sector 93, parasvnath pristige and shristi sector 93, All apartments of sector 137, sector 134,sector 128,sector 129, sector 120,sector 119, sector 122, Homes 121 in sector 121, most of the apartments in sector 62 and 61 like Neelkanth apartments in 62, prateek fedora sec 61 etc . Rent ranges from 15K to 25K. 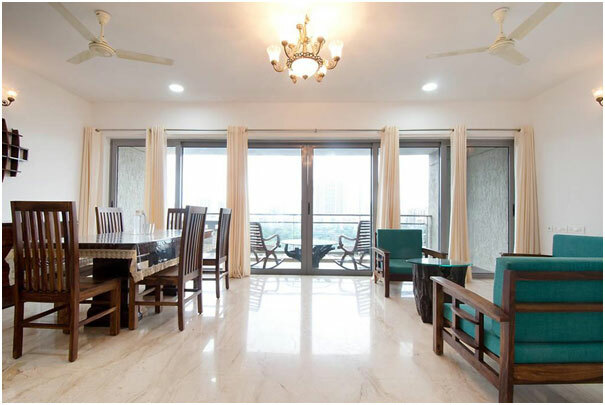 Most of the 2 Bhk flats whose rental are above 20,000 and below 25,000 are fully furnished and in reputed societies which offer all amenities such as dedicated club house, swimming pool, covered parking, gardens, playing area etc. 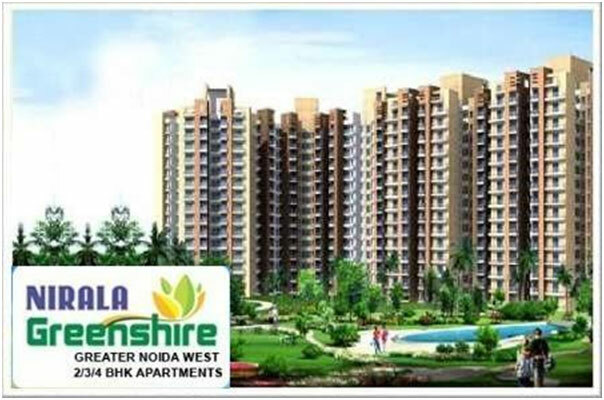 2 Bhk flats Under Rs 15,000 are available in noida extentsion. Sector 50,Sector 34,Sector 52,Sector 121,Sector 122, Sector 119,Sector 51,Sector 41,Sector 48,Sector 47, Sector 46,Sector 45, Sector 25, Sector 110,Sector 107,Sector 108, Sector 134,Sector 128,Sector 129,Sector 93, Sector 137,Sector 168 etc. In societies like Swarna Jayanti Rail nagar sec 50, stellar kings court sec 50, Alok Vihar sec 50, overseas apartments sec 50, Kailash Dham sec 50, Amrapali eden park and exotica sec 50, Kendriya Vihar sector 51, great value Sharnam sector 107, sunworld vanalika sector 107, Devine meadows sector 108, Supertech emerald court sector 93, parasvnath pristige and shristi sec 93, Amrapali Saphire in sector 45, SDS Nri city in sector 45, Aims gardenia glory in sector 46. 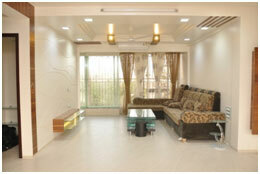 All apartments of sector 137, Sector 134,Sector 128,Sector 129, Sector 120,Sector 119,Sector 122, Homes 121 in sector 121. Rent ranges from 18K to 25K. 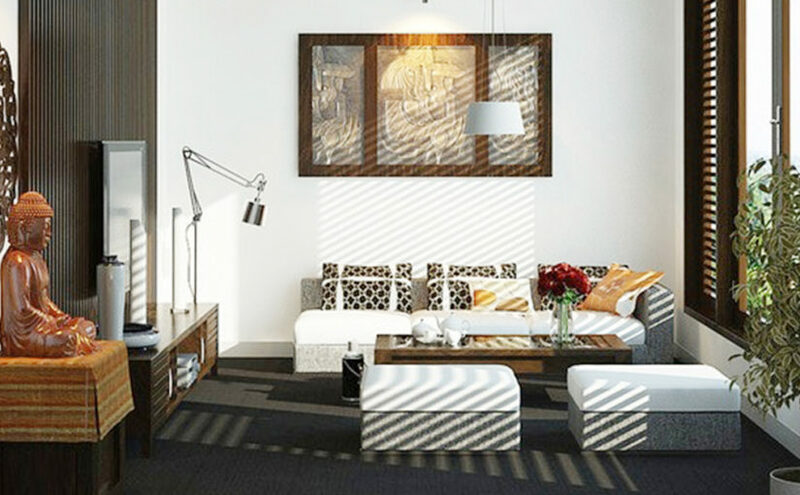 3 Bhk flats Under Rs 15,000 are available in noida extentsion. 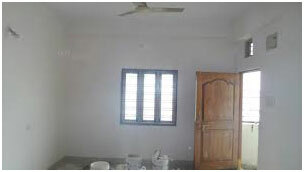 Most of them are new construction which ages between 0-5 years or more specially in nearby area. All these societies have in-house or nearby markets, armsbanks, shopping complexes etc. This segment is the most in demand segment and has the most No. Of homes available for bachelors and families. 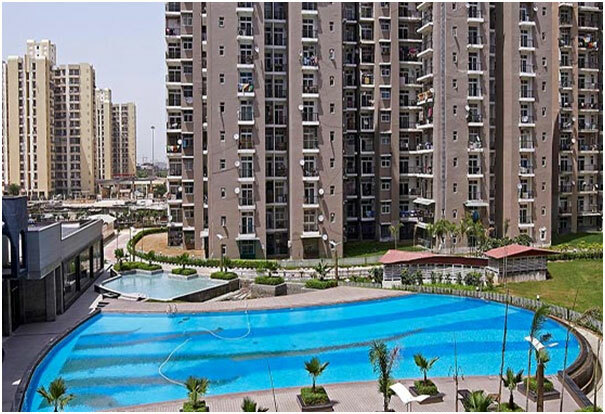 These societies also have amenities like club house, gym, swimming pool, badminton basket ball court etc. Our mission is to ensure that our clients can explore, discover and shift to their desired homes in the simplest possible way. We do this by helping people explore the areas in which they desire to live. 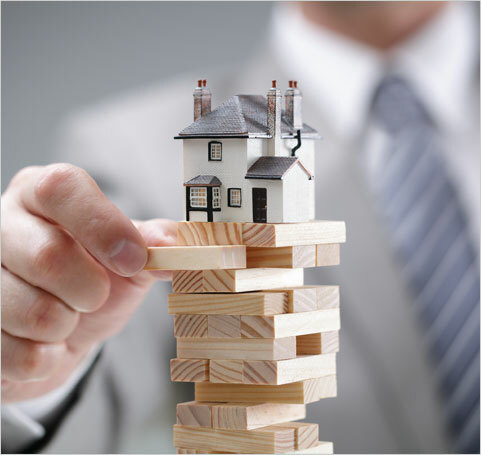 We don’t charge any brokerage and therefore eliminating the headache they go through while dealing with the brokers. 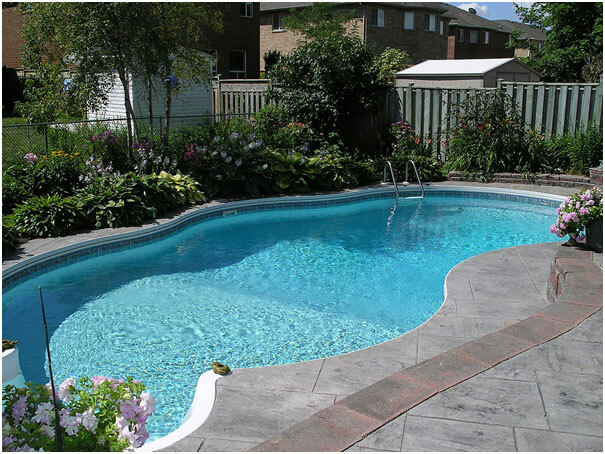 We assist our clients in their scheduled visits to showcase their desired HomiZone Home. We aim to provide an interface which showcases all the aspects of your desired HomiZone Home on your screen, so that you can finalize your new home , then and there only, without taking the pain to visit first. 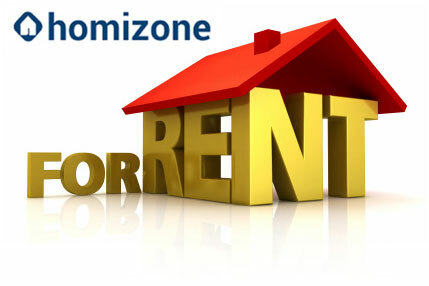 We also provide shifting assistance, for you to shift to your new HomiZone Home. 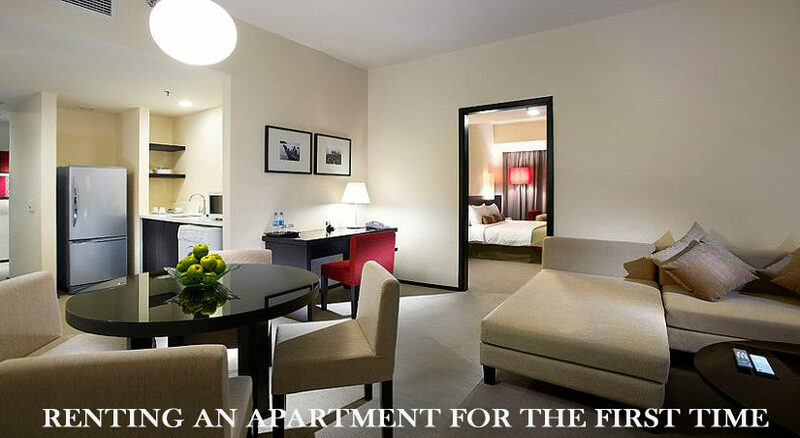 We always try to build an amazing environment for the people and make their stay blissful and memorable. Mostly such accommodations are either in a house (kothi) or ground or top floors. Most of the house owners live in the same vicinity or in the same building. So they impose restrictions such as entry exit time limits or friends of opposite genders are not allowed. Most of them are old construction which ages between 10-15 years or more specially in nearby area. Sector 73 consists of many 1 BHK’s but the area is not that good and is in the vicinity of Sarfarabad village in sector 73,where the roads are quite slim. This area also has problems of water logging. Sector 29 and 28 are best for 1 room kitchen sets, as it is walking distance from Botanical Garden Metro Station and Sec 18 Metro and GIP mall. But most of these 1RK are garage’s turned into rental accommodations for earning rentals. 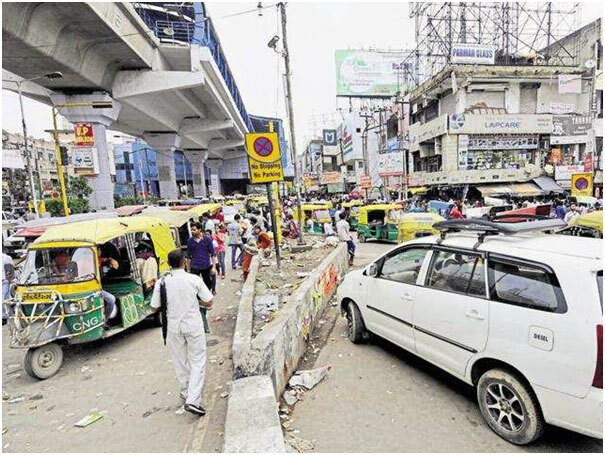 This has also caused a problem of parking in the respective areas due to conversion of all garages onto 1RKs. After a busy week or a hectic day, the most effective way to relax is by spending quality time with your friends. Try these hangout destinations with friends to add fun to your life, if you stay in and around Noida. The Gaming Vegas is a global Indoor Theme Park with interactive games. The different themes include Vegas Wild Side, Vegas Motor Speedway, Jackpot, Circus Circus, Downtown Bowling and Area 51. Some of the top arcade games at The Gaming Vegas include Jurassic Park, Star Wars Battle Pod, Kung Fu Panda Dojo Mojo and Batman. In addition, there are various redemption games. Modern bowling lanes with UV light provide the best of bowling experience while there are also bowling lanes for kids under 9 years of age. The full dome redefines movie watching and gaming with a 360-degree viewing angle. 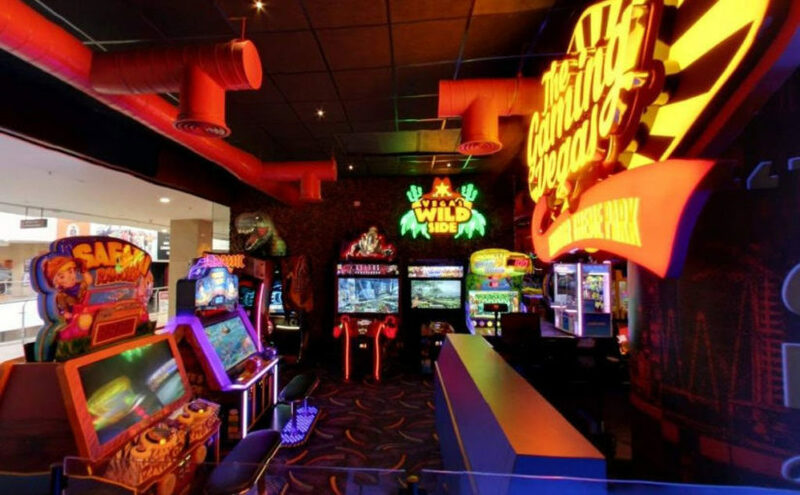 More than 50 attractions set The Gaming Vegas apart from any gaming center or entertainment zone in Delhi-NCR. World of Wonder is a most entertaining wholesome destination in Noida. You can enjoy adventurous rides, amazing go karting and thrilling water park. With 26 spine thrilling rides at their Water Park ranging from thrilling, daring, adrenaline pumping, steep falls to mind-boggling rushes this one is sure to get you going busy all day long. 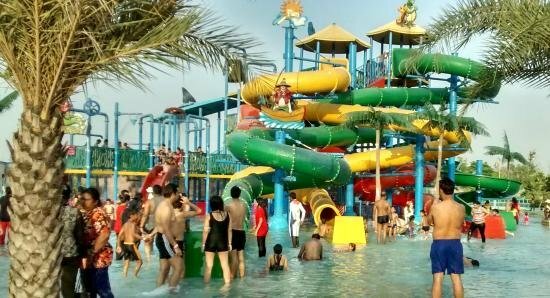 Apart from 20 international rides at their Amusement Park, Worlds of Wonder also has wide array of indoor as well as outdoor activities, boating being the most popular of the lot. DLF Mall of India, the new sensation in town is not just about shopping but also a never-before food & entertainment experience. Ski India is one-of-its-kind entertainment destination offers never-seen-before skiing experience and an array of intergalactic games. The concept is to provide the guests a detailed replication of a snowy ski resort with adventure ski ride, tubing, toboggan, bob sledge, penguin shows, monorail ride, ice lounge; a ski and sliding slopes with various gradients and rope lift and flat snow play area. Smaash is another section that offers an unmatched range of games that offer a superlative virtual-reality experience, and combines the best of sports, music and dining into a highly immersive, interactive, innovative and involved entertainment experience. The Great India Place Mall is another destination in the list which is not limited to shopping. They have lot of fun and entertainment elements as well. You can enjoy and dance to some peppy tunes with your gang at Ice Cube and Reverb. Their resident and visiting DJ’s supply music to hit every chord. Or you can have exciting fun with your friends at their Bowling Alley. This place has it all, from ambience to hookah, from video games to table tennis! And it is open till 2:00 am. Spread over two floors, and complete with almost every imaginable gaming station and recreational activity, Glued would suffice for a day with your bunch of friends. They even let you book a theatre where you and your friends can have your own private screening of a movie of your choice. 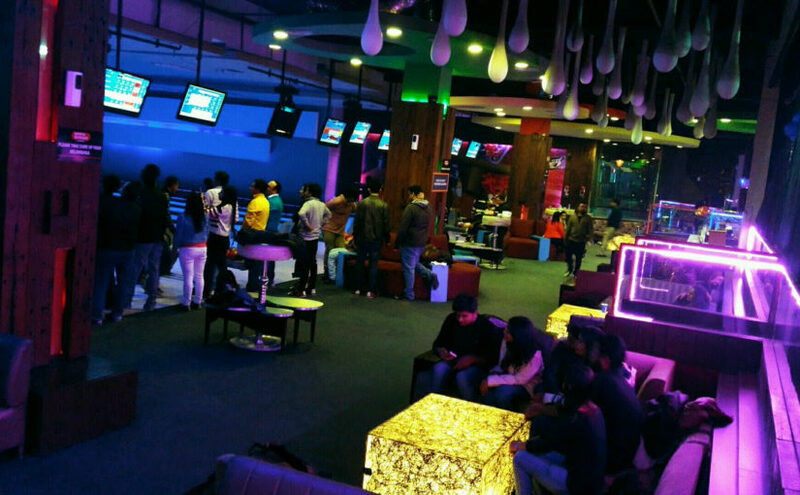 Providing an unparalleled gaming experience in Noida, the place remains packed with college-goers and youngsters most of the time. Also known as the foodies’ paradise, the Bramhaputra Market in Sector 29 is the ‘go-to’ spot for your gang of friends with shoe-string budget. Filled with a number of stalls serving delicious Mughlai, Indian, Chinese, Italian, South Indian and other cuisines, this market in Noida is also a popular spot if you are in the mood to beat the heat with some fruit shakes and juices. From Kebabs to Samosas and Pizza to Momos, this place has it all. A few laughters, a good food and reasonable prices- This place has all the ingredients of a fun time. 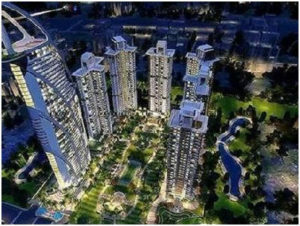 Noida continues to see expansion in office space absorption, despite issues of connectivity and uninterrupted power supply. 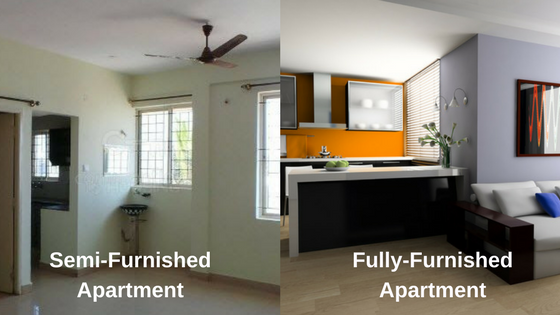 Let’s be honest: finding an apartment as a single man in a metropolitan city in India is quite the task. It’s not a simple matter of finding the perfect apartment either — even if you do, you have to convince the landlord that you’re a ‘good’ sanskaari ladka/ ladki . The buck doesn’t stop there, though — once you do sign the lease, a hoard of issues are bound to follow. And if the noob in you has no clue how to deal with them, here are four simple hacks to make life in your first apartment easier! 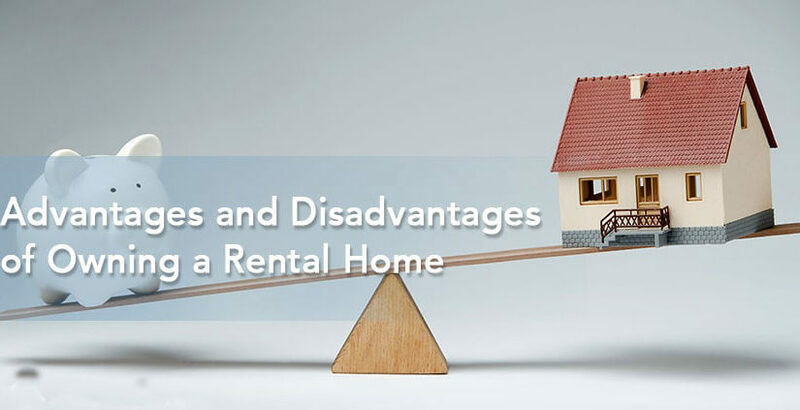 Furthermore, you cannot possibly know anything about the living habits of the previous tenant — which means, there are chances of damaged furniture or pests inhabiting them! 4. And Lastly, Budget Smartly! 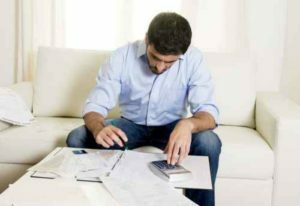 Budgeting, for some reason, is a common issue most guys face. 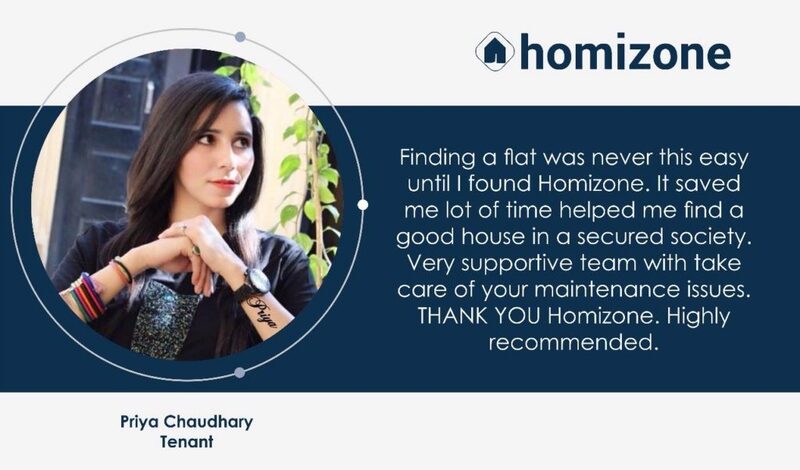 priya Chaudhary, a tenant, says, “Finding a flat was never this easy until I found Homizone. It saved me a lot of time helped me find a good house in a secured society. 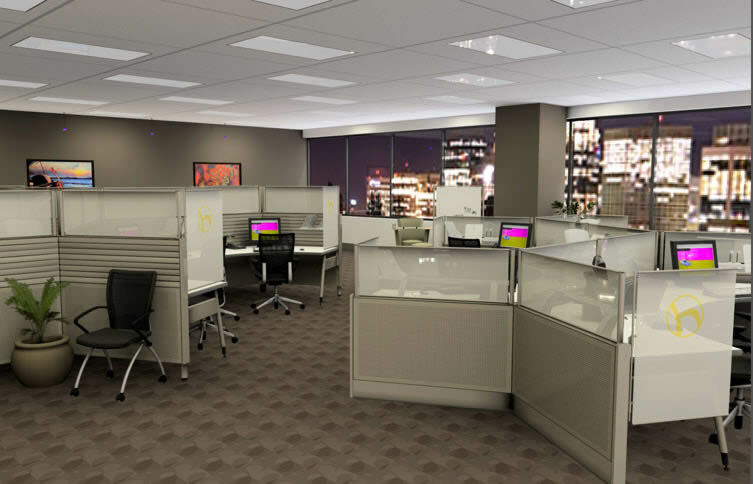 Very supportive team with taking care of your maintenance issues. THANK YOU Homizone. Highly recommended. Treat them like people. This means just treating them with respect. Treat them how you would want to be treated. Speak to them the way that you would want to be spoken to. 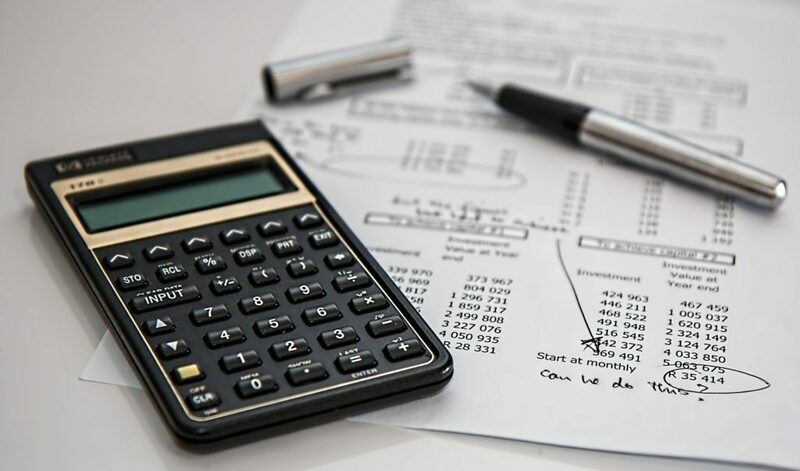 This is important because it will remind you that when it comes time to make tough or expensive decisions, you base your decision off of the human factor and not just the bottom line. Take care of maintenance, preventative and reactive. Take care of maintenance issues in a timely manner. This doesn’t mean drop everything you’re doing for small issues, but when it comes to major issues, make sure you address the issue quickly. Also, take care of the small things that will need to be taken care of in the future. 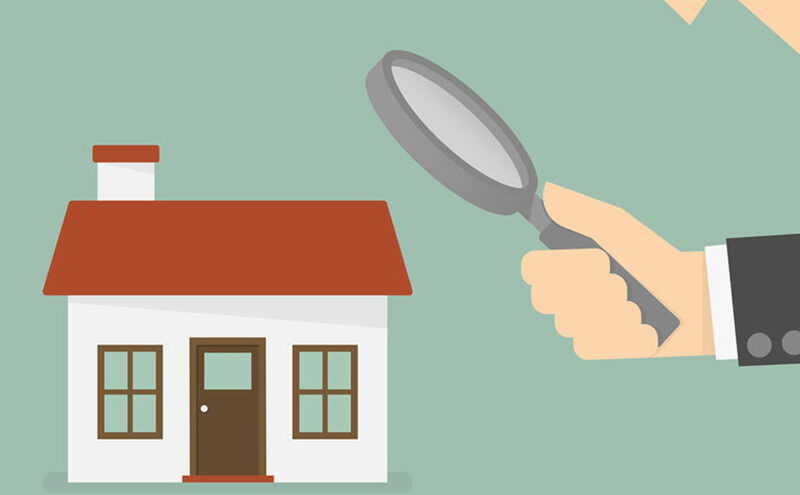 Make sure your tenants see you and that they notice that you’re looking out for them.